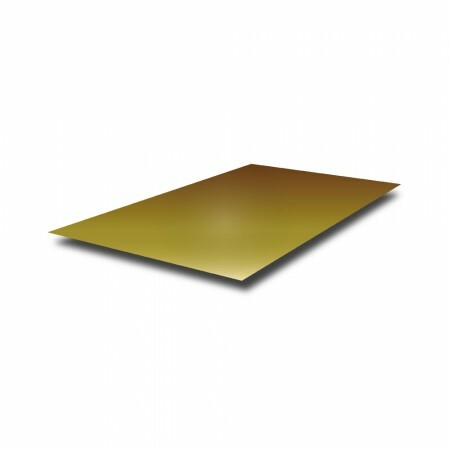 Our Brass Sheet is available in our standard grade CZ108. This is one of the most popular and widely recognised grades of brass, as it is possible to both hot and cold work with this metal. This sheet offers good strength, very good bending properties and reasonable machinability. Outdoors it also has very good general corrosion resistance.